I would like to let all know that Congress today is expected to vote on H.R. 4435 Fiscal Year National Defense Authorization Act. Rep. Jim Gerlach of Penn. 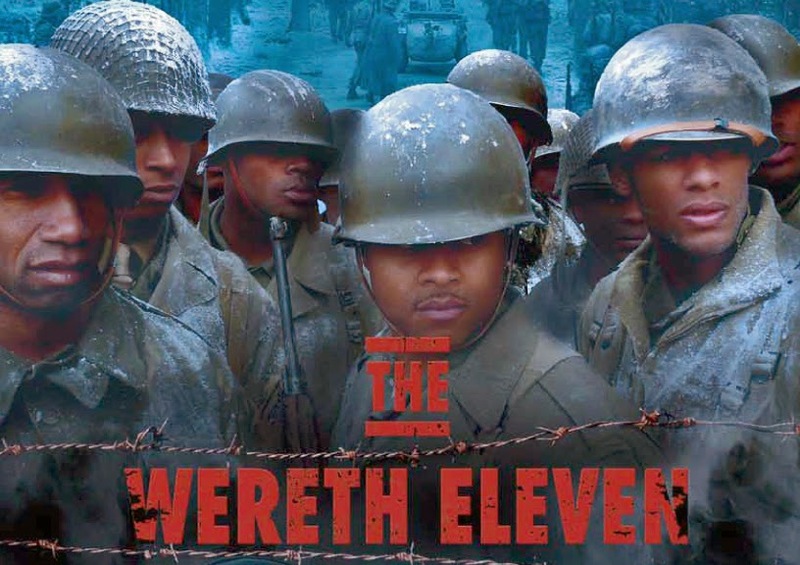 last night introduced an amendment to this legislation, that will formally recognize the Wereth 11. Inclusion of that amendment was passed unanimously last night by the House of Representatives. It looks like after all these years these men will finally be given the honor and recognition they deserve. The Russian van Gogh (A Monuments Men Thriller) is FREE this weekend on Amazon in celebration of the release of the George Clooney film, The Monuments Men. The Russian van Gogh tells a different story than the film. A secure Russian government warehouse is breeched in a violent raid. Chechen terrorist Sergey Karpov now possesses a priceless van Gogh the world thought lost in an allied bombing raid in 1945. Seized in a German museum outside Berlin by the Red Army Trophy Brigade during the last chaotic hours of WWII the masterpiece is part of an hidden stash of billions of dollars worth of stolen art the Russians want kept secret. Karpov’s plans to extort the Putin administration are met with an iron fist and he turns to the world stage releasing a shocking tape to the BBC declaring he will burn the van Gogh and other paintings if his ransom is not paid in seven days. The Russian van Gogh is a thrilling international race against time as the van Gogh Museum in Amsterdam posts a $10 Million dollar reward for the captured painting’s return. And British Secret Service along with WWII stolen art recovery experts, The Monuments Men, all join the hunt. The Monuments Men, founded at Harvard University, dispatches Art History Professor and Forensic Art Detective Riley Spenser, the world’s leading expert on the paintings of van Gogh to authenticate the painting. If it is truly the lost van Gogh from WWII it’s value could reach $300 million. 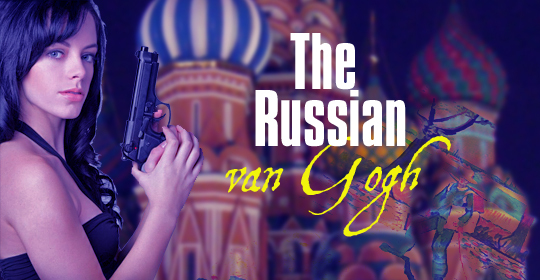 Riley teams with British MI6 Agent, Justin Watson, and together speed to Moscow and eventually to the most dangerous city in Russia to find the painting. From first page to last the story is a gripping intelligent page-turner filled with intrigue and peppered with cinematic action that jumps off the page like a major motion picture. A fast-paced ride, The Russian van Gogh, is the latest thriller from acclaimed Writer / Director and Emmy® nominated Filmmaker, Robert Child.